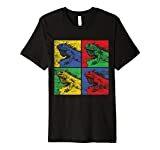 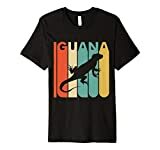 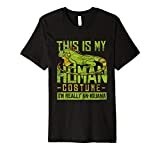 Great Design for Girls and Women who love Iguanas. 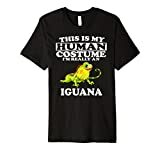 Maybe you have one of those unusual pets yourself. 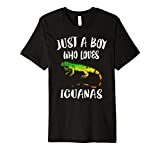 Or you just love to watch Iguanas. 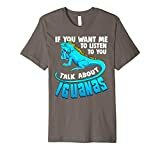 This Design reads Just a Girl who loves Iguanas. 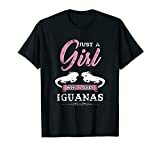 Great gift for your daughter, niece, and sister. 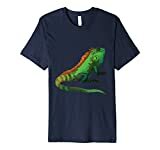 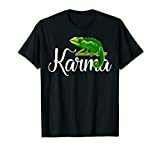 A t-shirt design for lizard fans and owners, with a colorful iguana graphic.